and programmes that drive measurable business results. What are the biggest challenges your HR function faces? How do you overcome those challenges – with internal buy-in, while maximising HR’s contribution to the business? We help you answer both these questions, supporting HR leaders to deliver projects on time, within budget and with quantifiable outcomes. Underscore HR was founded by Jason West and Joe Ales, two experienced HR Directors with proven track records of delivering over 40 HR Project and Programmes. Projects have included Global HR Transformations, Shared Services implementations, COE design, build and optimisation, HR & Payroll Systems Implementations, Terms & Conditions Alignment, Outsourcing, Insourcing and Integrated Business Planning. We bring a unique perspective to delivering HR projects. Whilst we’re certified in Programme Management and have delivered large scale HR Transformation programmes, we’ve also held operational accountability for those functions after they’ve been transformed. We’ve had to work with the consequences of every design decision, every oversight during planning or testing, and still deliver on the promises that secured investment. We’ve also led and advised on remediation programmes when initiatives have got into difficulty. It hasn’t always been pretty but it has given us first-hand knowledge of the things that work and the things that will catch you out in the end. We started Underscore HR to provide HR Leaders with an enduring capability to deliver successful HR projects and business change. Why? Because the success or failure of projects has a direct impact on HR’s reputation and ability to influence at the strategic level. We’ve seen too many HR projects run as ‘side of the desk’ initiatives that lack structure, run late, overrun budget or don’t quite deliver all the expected benefits. We’re experienced HR professionals committed to helping companies avoid the pitfalls of HR change and get maximum value from their HR functions. 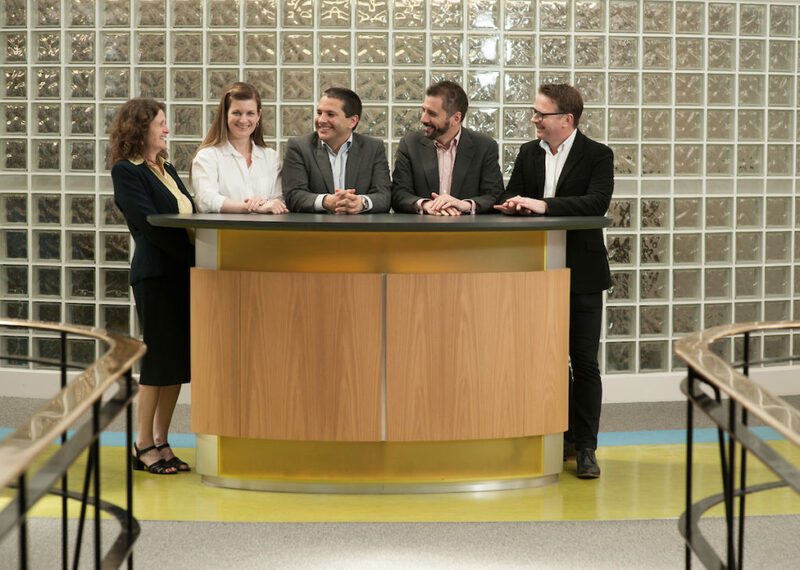 Together we created a unique offering – the capability to develop HR strategies, lead programmes, provide experienced project resources and develop your HR team in the new ways of working that ensure lasting success. With a team of dedicated HR experts, global experience, deep knowledge of HR technology, a network of high-quality Associates and decades of combined expertise, we partner with you to achieve your goals. Whether you need to implement a Shared Service Centre in a single country or secure investment for a Global HR Transformation, we can help and we’d love to hear from you. CHROs at global corporations have described Jason as “a visionary” able to “create and execute that vision.” An HR specialist with more than 10 years’ HR transformation experience, he has a proven track record of helping organisations take a business-driven approach that leads to sustainable improvement and millions in bottom-line savings. 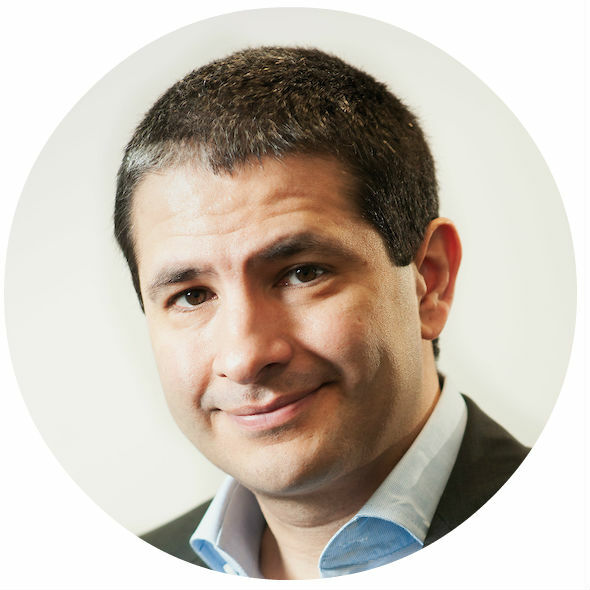 Joe has a proven track record delivering successful HR transformation programmes. He brings valuable executive experience to global initiatives, helping companies achieve measurable results while dealing with complex issues relating to resourcing, technology and business change. Susan heads up our Training business, specialising in Project Management, Technical and Digital Training. 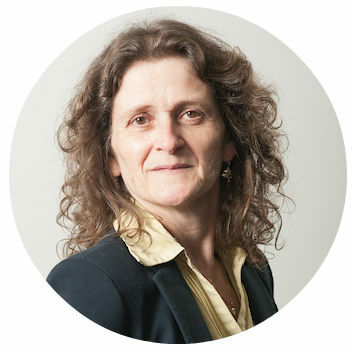 Susan has a track record of more than 25 years designing and delivering training solutions for clients which include some of the biggest names in finance, transportation, engineering, construction, consultancy and government. 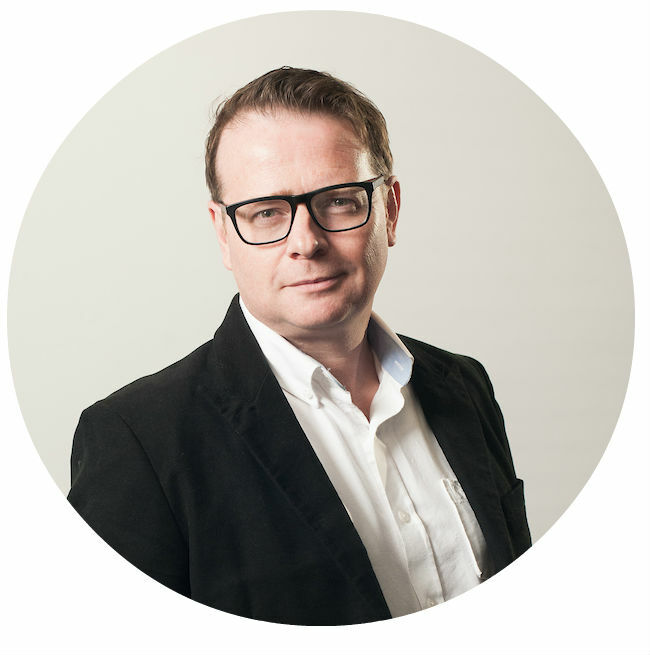 Graham is a resourcing expert with more than 15 years’ experience helping organisations attract the right skills to deliver change. 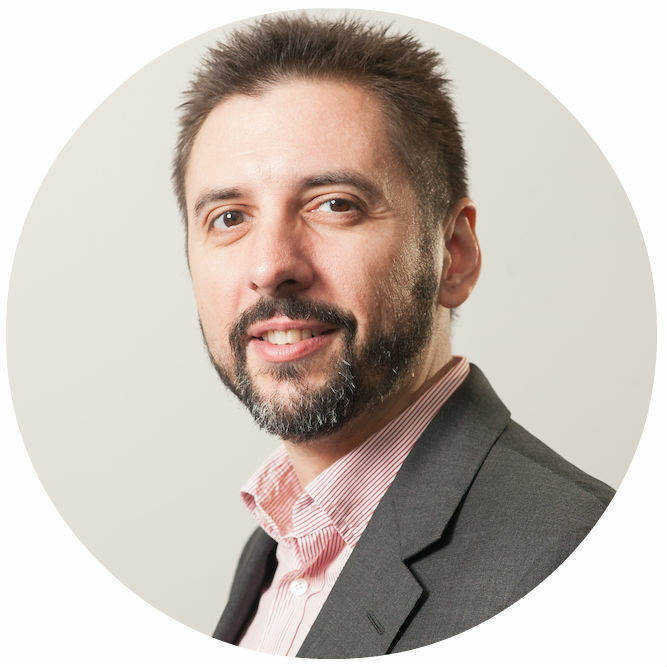 Graham heads up our Project Resourcing business with a deep understanding of HR expertise spanning strategy design, HRIS selection and integration, he helps organisations build the team they need – and quickly. Nicola is our Operations Manager and plays a key role in our business building and managing the systems and processes that keep Underscore working for our Clients. 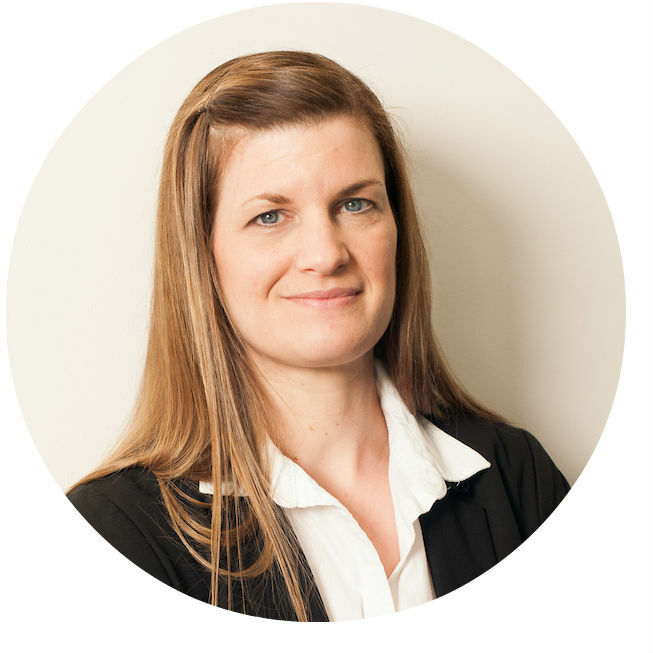 Nicola has many years’ experience working in large corporates supporting organisational growth and management to ensure the smooth running of business functions. Ron is a senior consultant working on the Project Resourcing team. 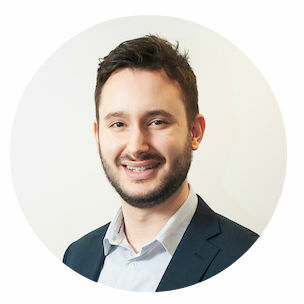 Having previously established a project resourcing capability helping clients deliver successful HR Transformations, Ron is experienced at building trusted teams of associates and allowing clients easy access to the best HR project resources in the market, ensuring the successful delivery of projects and programmes. We help you achieve sustainable results because of our unique experience. We ensure your HR projects result in changes that work operationally and deliver your expected outcomes and business benefits. We train and develop your HR Team as we deliver projects together, building an enduring capability to manage change within your HR Function. As a result, you become self-sufficient and enjoy the operational and bottom-line benefits of success, without the snares, traps and oversights that can cause HR projects to fail.